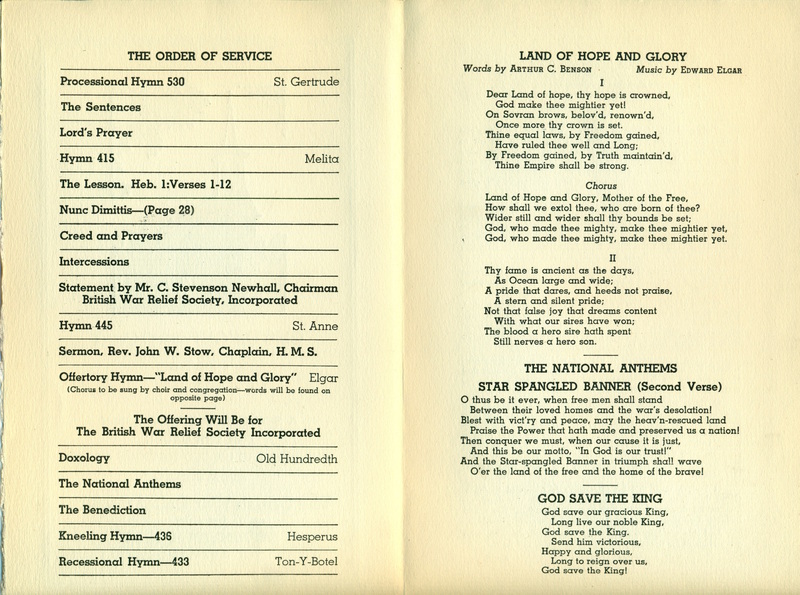 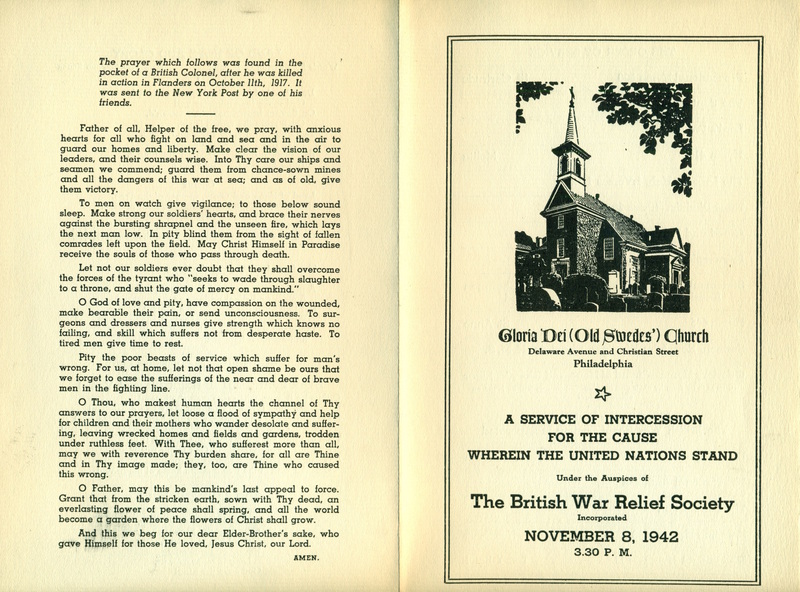 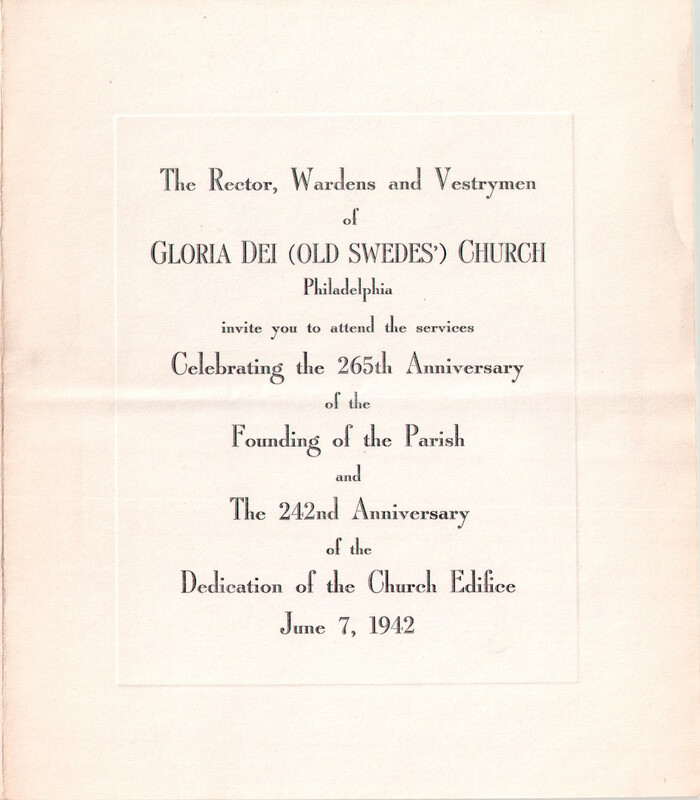 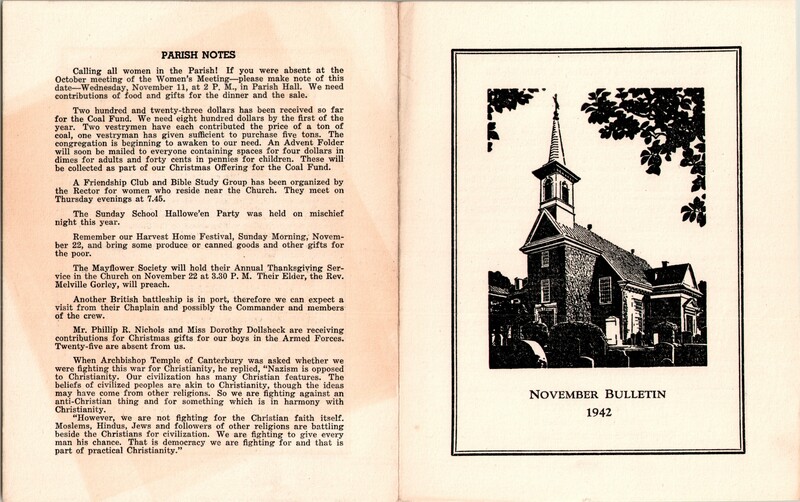 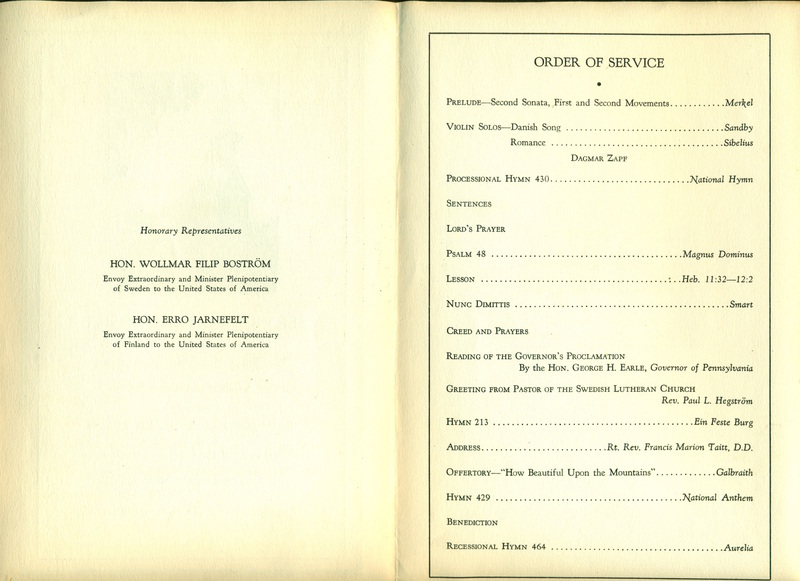 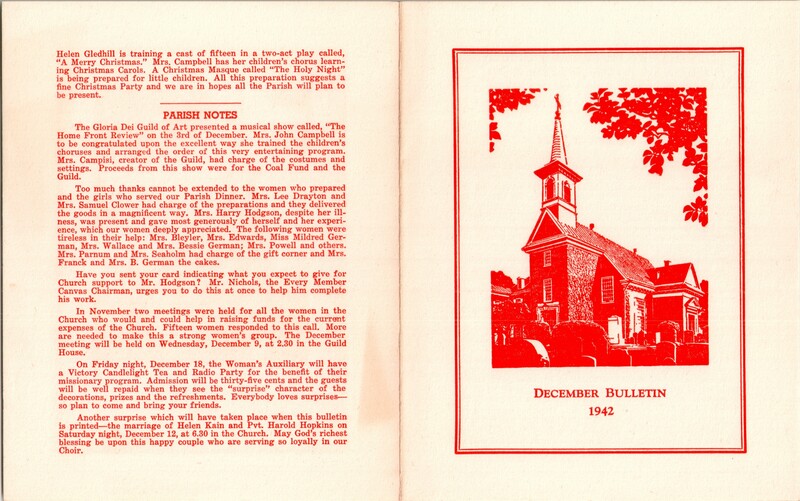 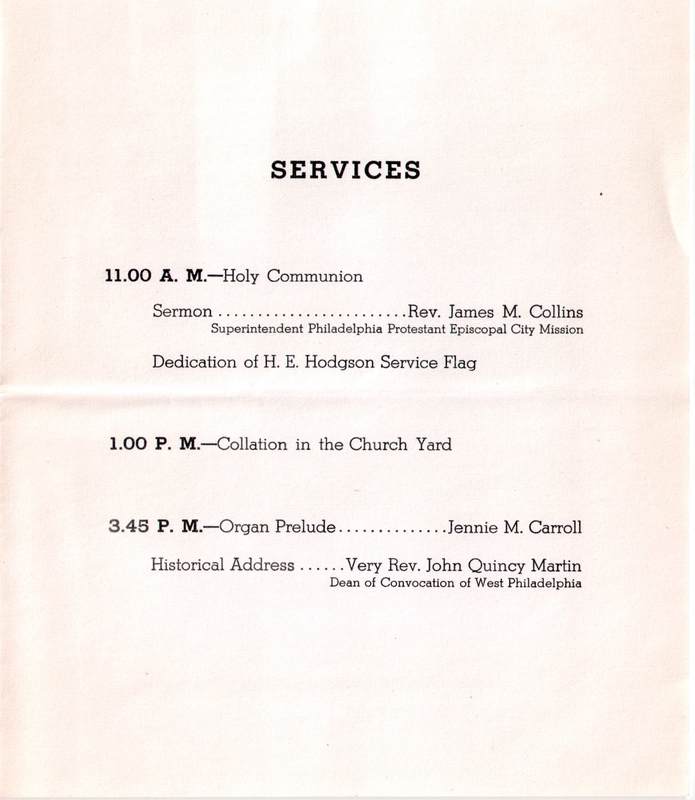 This entry was posted in Gloria Dei (Old Swedes') Church and tagged Archives of the Diocese of Pennsylvania, British War Relief Society, John Craig Roak, Queen Village, South Philadelphia on September 24, 2018 by mjk38. 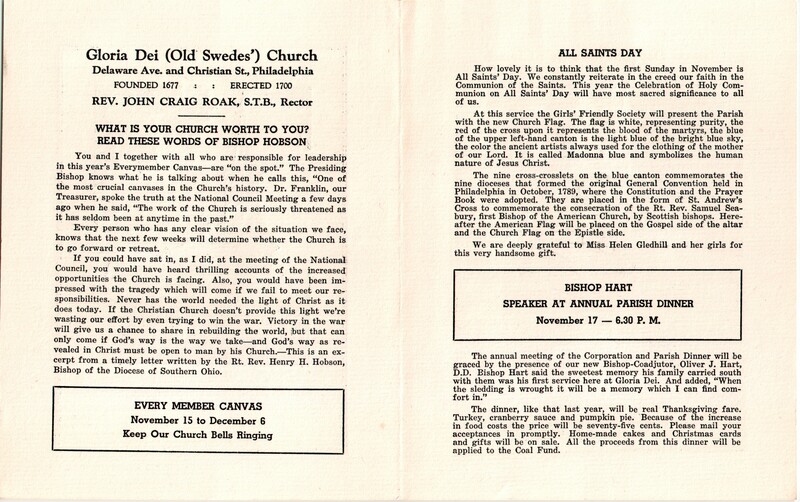 This entry was posted in Gloria Dei (Old Swedes') Church and tagged Archives of the Diocese of Pennsylvania, John Craig Roak, Queen Village, South Philadelphia, Southwark on September 20, 2018 by mjk38. 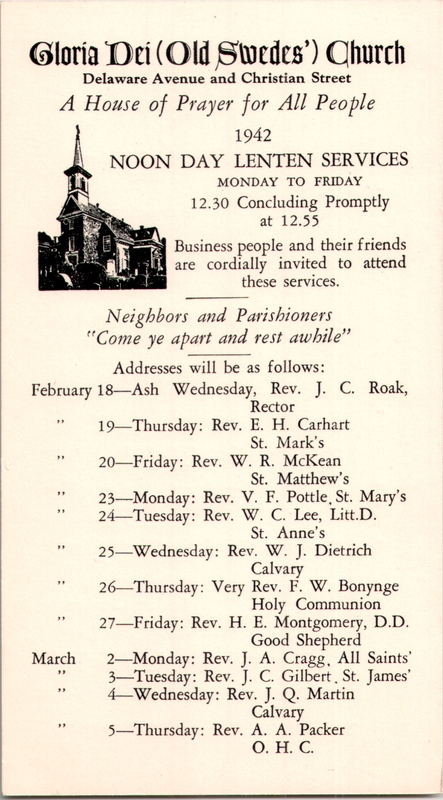 This entry was posted in Gloria Dei (Old Swedes') Church and tagged Archives of the Diocese of Pennsylvania, John Craig Roak, Queen Village, South Philadelphia, Southwark on February 25, 2018 by mjk38. 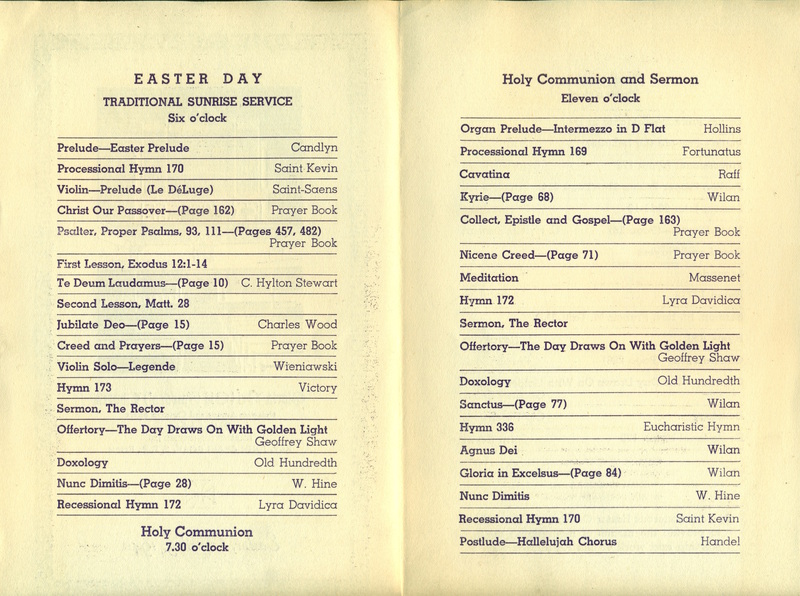 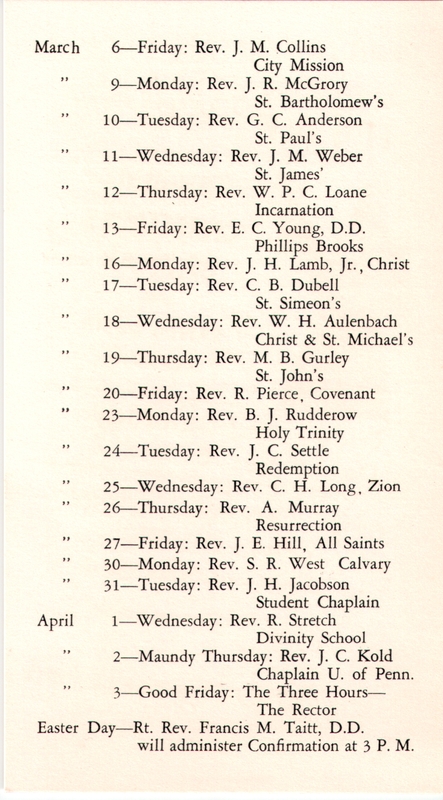 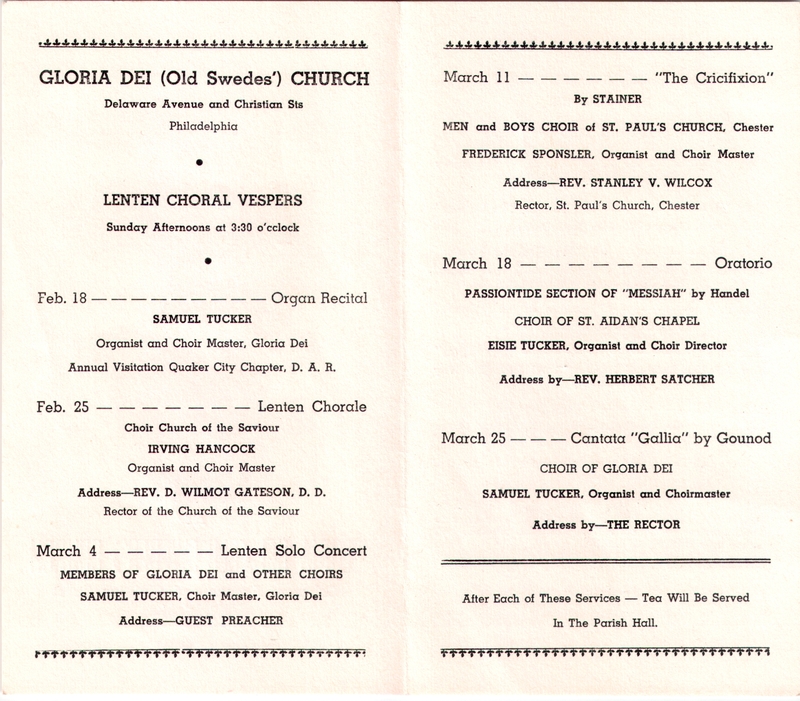 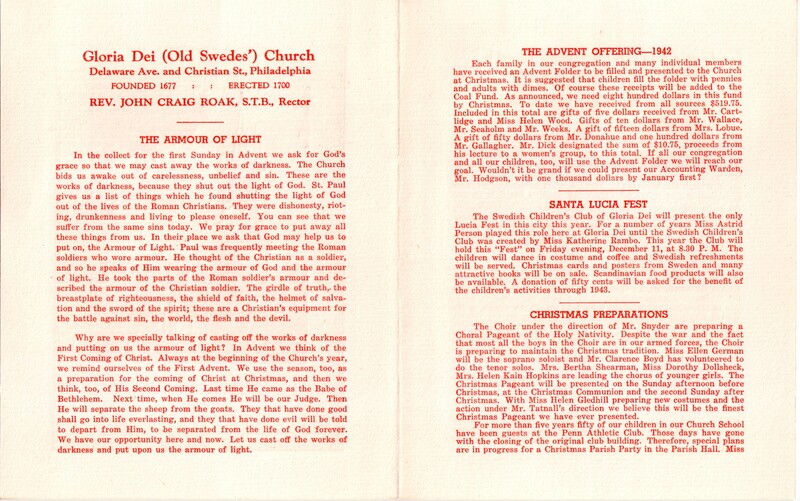 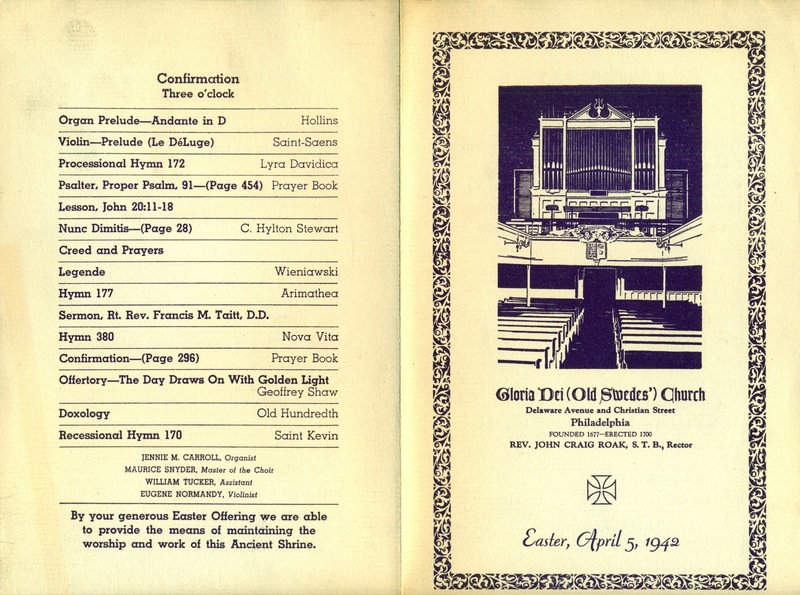 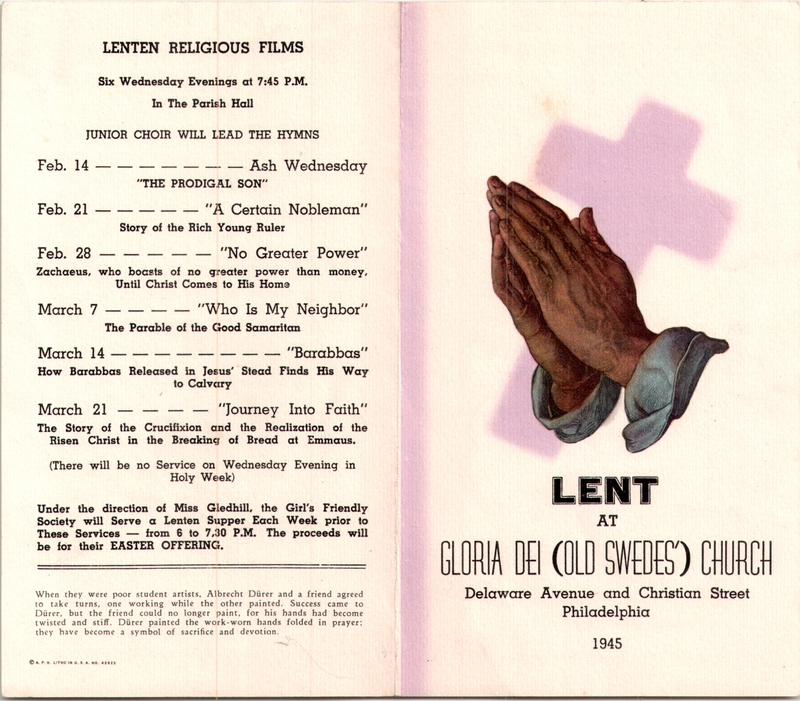 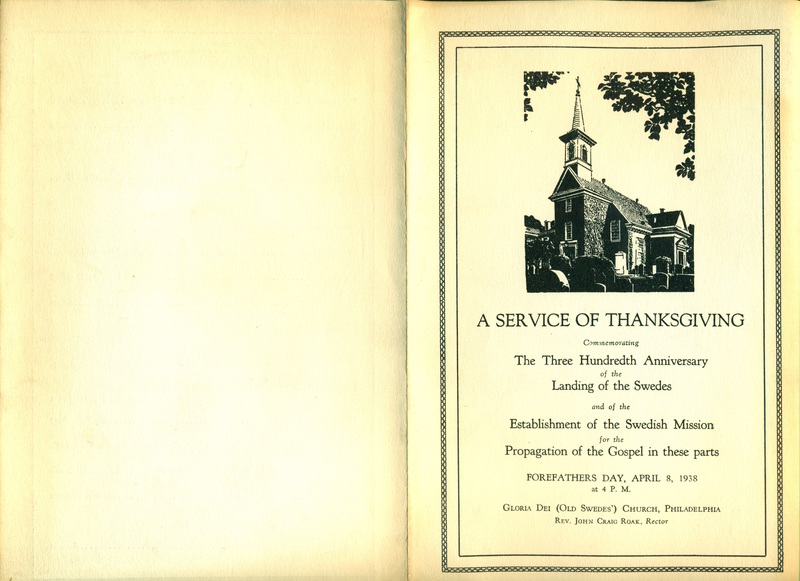 This entry was posted in Gloria Dei (Old Swedes') Church and tagged Archives of the Diocese of Pennsylvania, John Craig Roak, Queen Village, South Philadelphia, Swedish Settlement, Swedish-Americans on November 24, 2016 by mjk38.